If you know me, you know how much I value relationships. 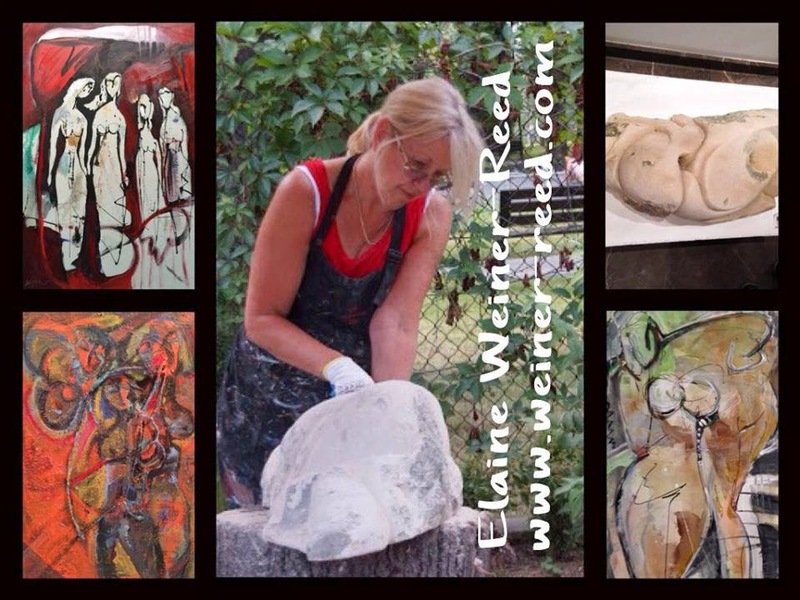 That is the overarching theme of my work, especially my figurative paintings. 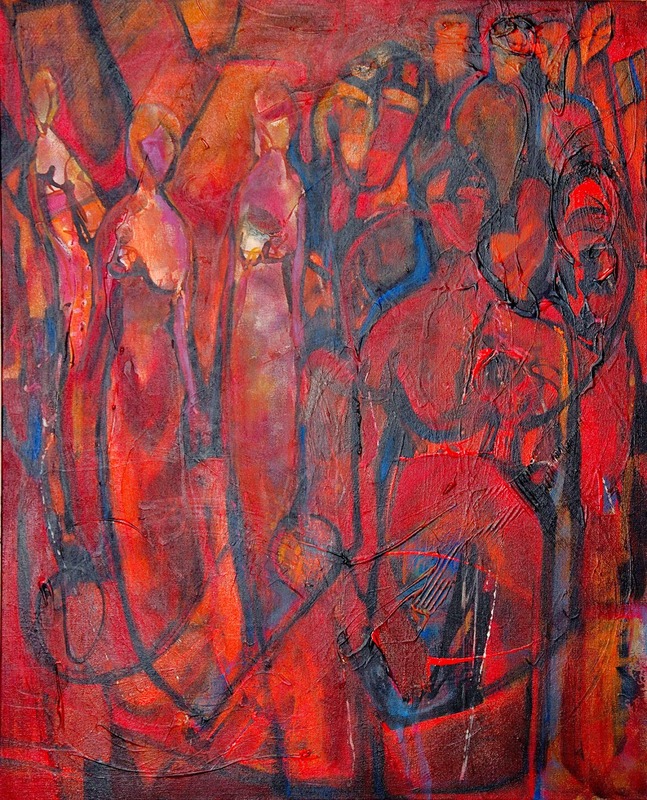 In them, I play with lost-and-found figures, edges, connections, and line. 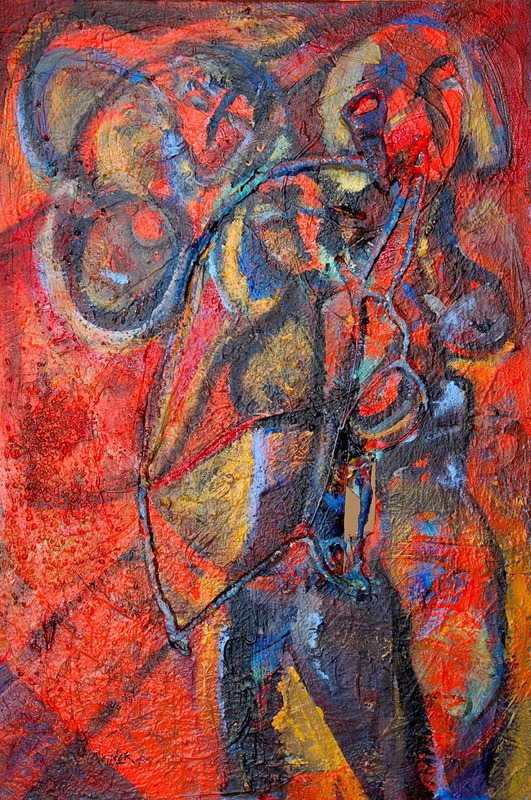 And I make and show layers - layers of color, layers of complexity... within and outside of the figure. During these past 36 months, people have walked into and out of my life and my world...for various reasons. And I have walked out of some lives and entered others, as well. The cycle of life at work...choices and fate. If you have your parents still in your life, cherish them as much as you are able. If you now find yourself without one or both of them, treasure them and their memories in your hearts. I have lost both of my parents within this 3-year time frame and it is an often lonely and painful...and strange...time of life. It figures more subtly and quietly in works like "Spectral Lines III." 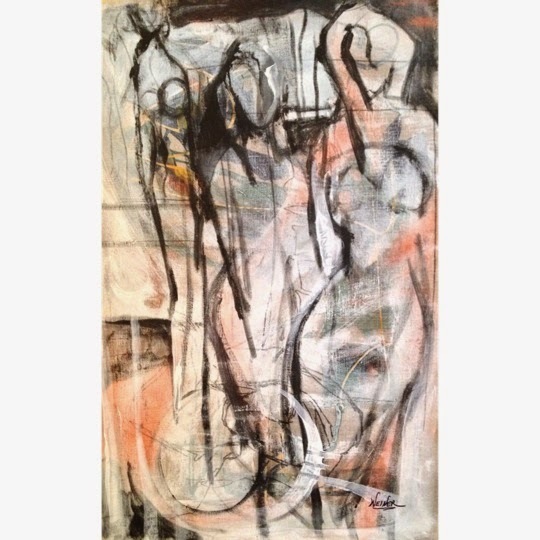 In these works, I explore and examine the pain, joy, memories, and connections within relationships. Through my painting process, I cry and laugh and contemplate and remember. I paint with all that I am and all that I have to give. and how we got to any given place in time. So, please join me as I take things forward from where I am, one wonderful art-filled step at a time, living life in gratefulness and out loud! If you want to see more of my art, follow me on Twitter, Facebook, and Instagram!